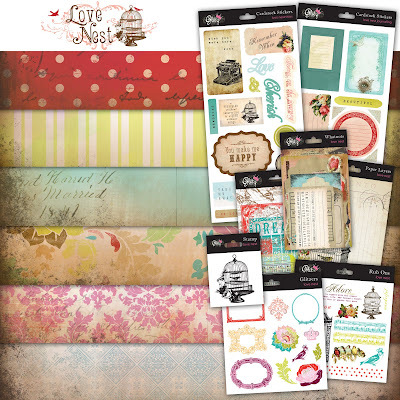 New collections from Glitz Design. 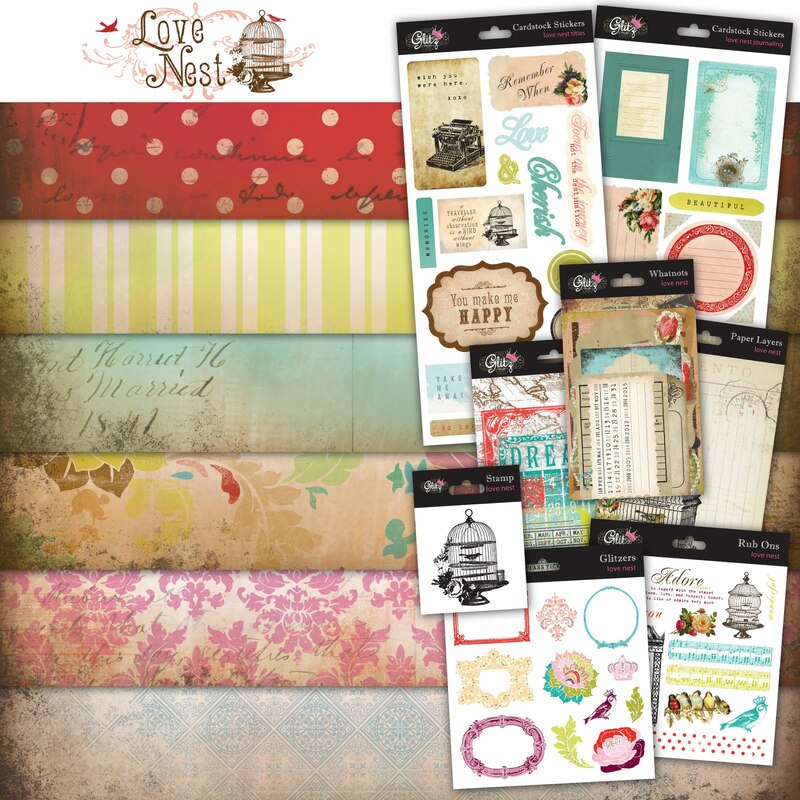 I think Love Nest is gorgeous! Ooo I think I'm loving both!!! OMG!!!!! These are GORGEOUS and must have!!! Both are great!! 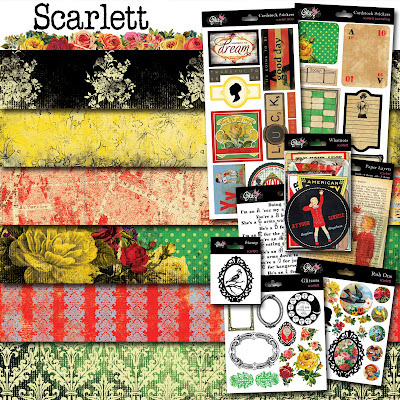 Love the colors of Scarlett!! Okay...both are must haves!! These are both so gorgeous!! Can't wait!! 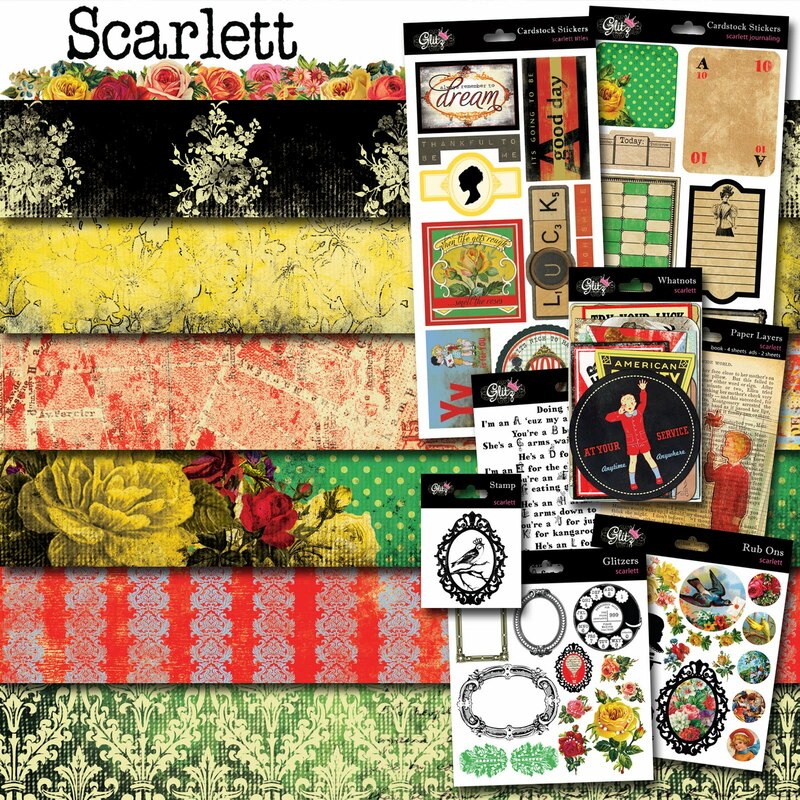 I like Love Nest but not sure about the Scarlett. I will have to see it in person and see if I would use it.